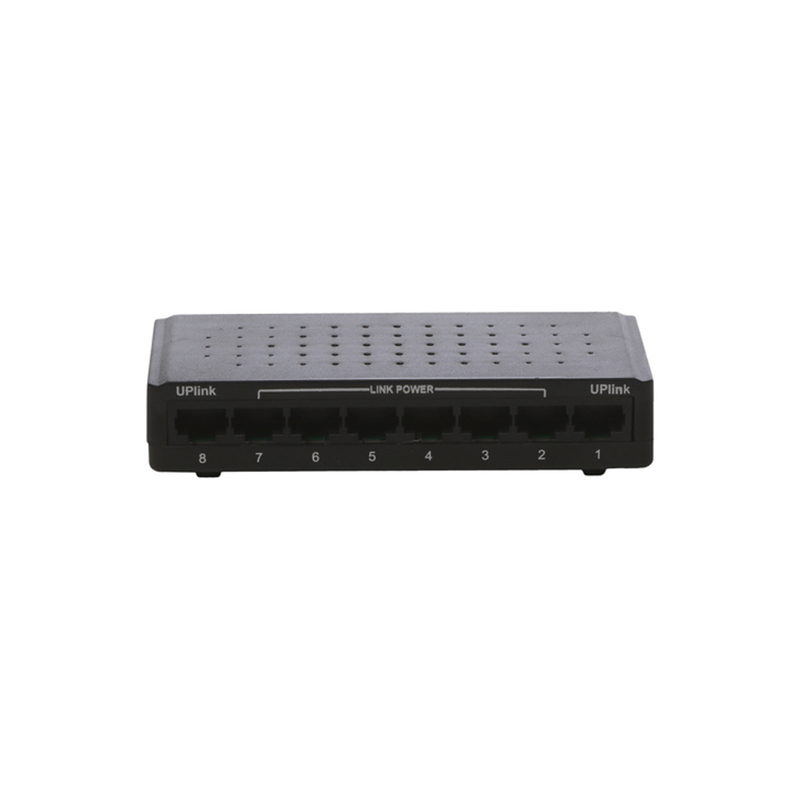 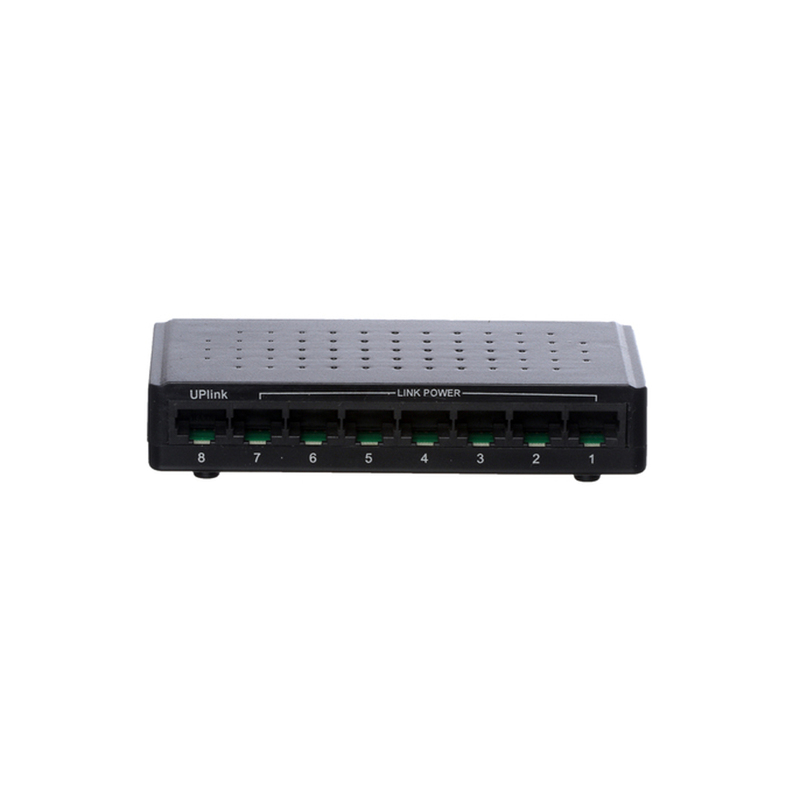 8Port 10/100 Reverse PoE Switch which has latest generation of fast Ethernet Reverse PoE Switching technology. 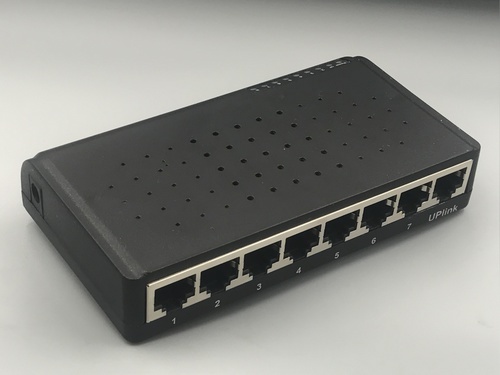 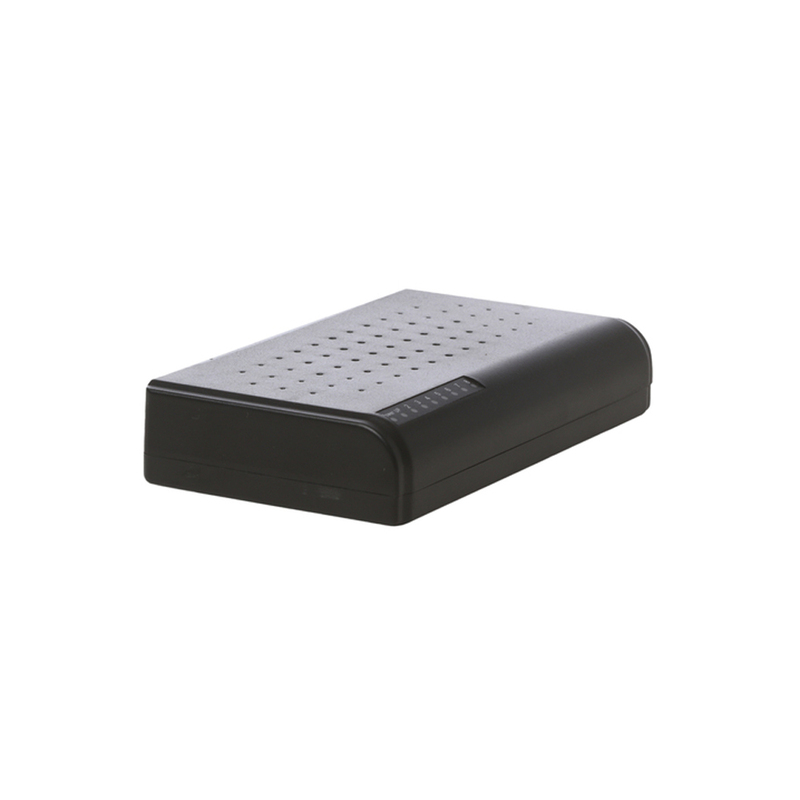 It contains 6Port (10/100) Downlink Port, 2Port (10/100) Uplink Port and 5V DC out for powering MC. 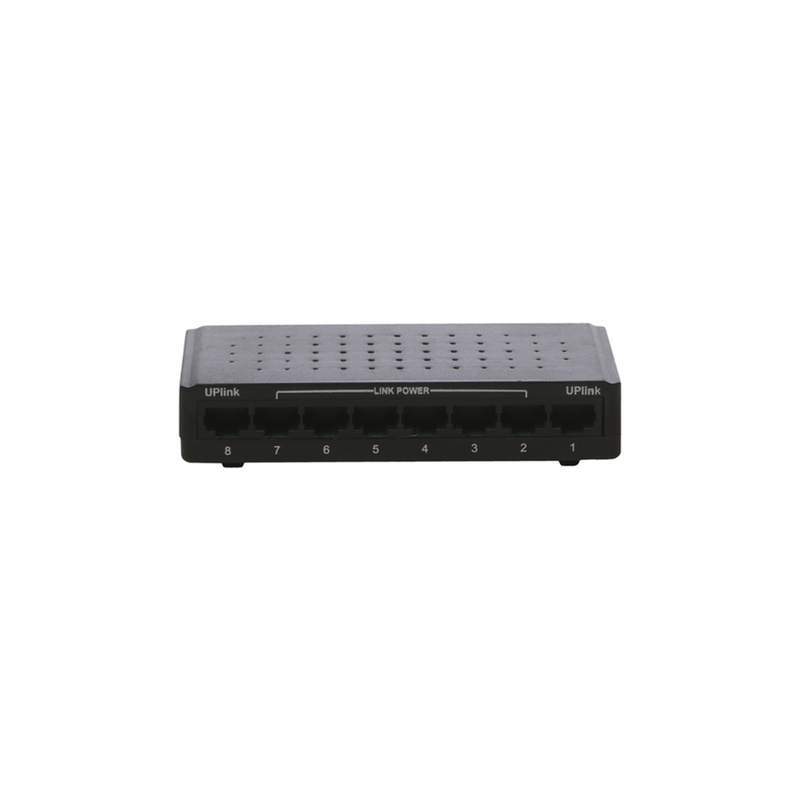 v This switch can be powered using remote power from customer end using special designed PoE of OPL or any standard PoE 24V Ã¢ÂÂ 0.5Amp.